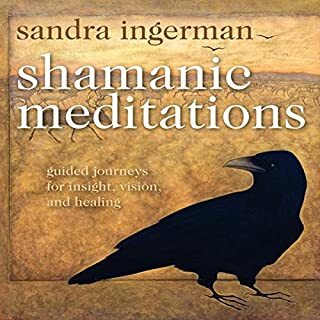 The first meditators in history were the shamans, whose practices for contempaltion and connecting with the divine are echoed in virtually every spirtual tradition today. 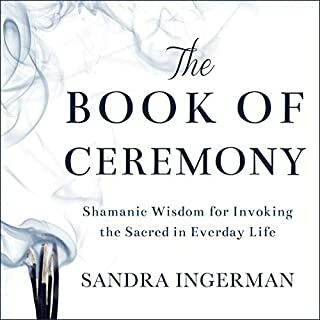 In Shamanic Meditations, Sandra Ingerman invites you to return to the source of human spirtuality-and experience for yourself the enduring power of these ancient practices for healing, guidance, and awakening. Provides experiential practices to communicate with nature and access the creative power of the earth. 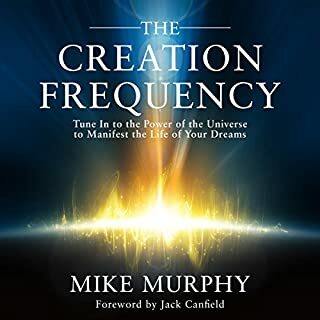 Shares transformative wisdom teachings from conversations with nature beings, such as snowy owl, snake, blackberry, mushroom, and glacial silt, exploring the role of each in bringing balance to the planet. 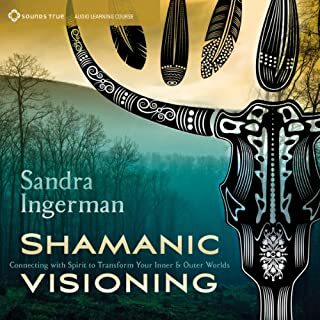 Renowned shamanic teachers Sandra Ingerman and Llyn Roberts explain how anyone can access the spirit of nature whether through animals, plants, trees, or insects, or through other nature beings such as mist or sand. 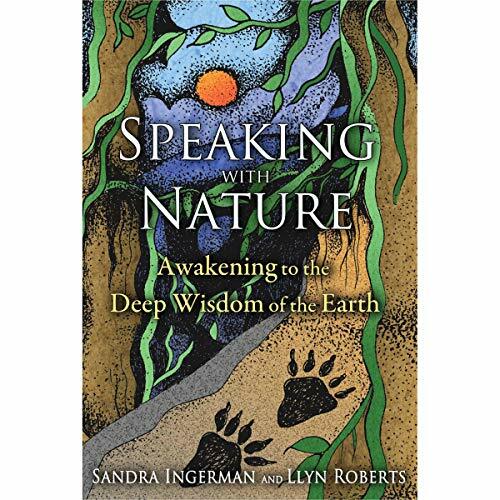 They share transformative wisdom teachings from their own conversations with nature spirits, such as snowy owl, snake, blackberry, mushroom, and glacial silt, revealing powerful lessons about the feminine qualities of nature and about the listener's role in the healing of the earth. They provide a wealth of experiential practices that allow each of us to connect with the creative power of nature. Full of rich imagery, these approaches can be used in a backyard, in the wilderness, in a city park, or even purely through imagination, allowing anyone to communicate with and seek guidance from nature beings no matter where you live. By communing and musing with nature, we learn how to speak to the spirit that lives in all things, bringing balance to us and the planet. 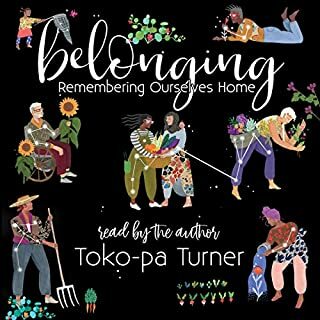 By tapping into the feminine wisdom of the earth, we evoke a deep sense of belonging with the natural world and cultivate our inner landscape, planting the seeds for harmony and a natural state of joy. ©2015 Sandra Ingerman and Llyn Roberts. All Rights Reserved. 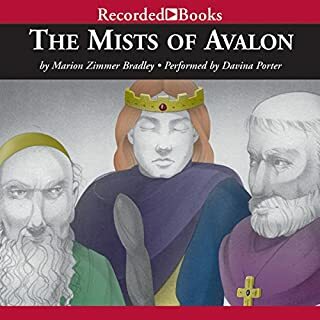 (P)2019 Inner Traditions Audio. All Rights Reserved.